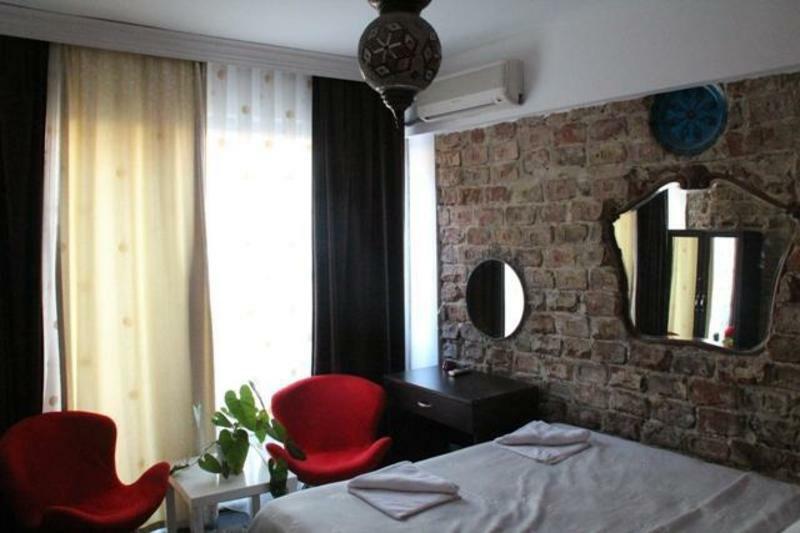 The New Backpackers Hostel located in the old city center, close to Magnaura Palace.It is quite and clean and pricely reasonable.New Backpackers Hostel offers you the great Ottoman and Turkish cuisin till the late night time. 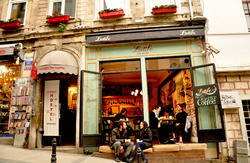 Right on the famouse Akbıyık Street.with many pubs bars and cafees. New Backpackers Hostel offers great sized rooms, that are furnished to an excellent standard and its location is right in the center. 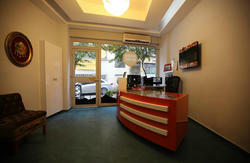 Situated wıthin minutes walking distance of some of Istanbuls most beautıful and historic buildings. Blue Mosque, Hagia Sophia, Topkapi Palace and Cistern. We want your stay in Istanbul to be a special one, so we would like to offer all our guests free breakfast with unlimited tea and coffee which is served in the Şıva cafe and restaurant next door. 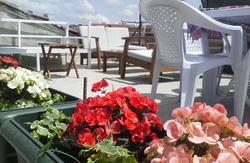 is one of the best in town Professionally talented in Turco-Ottoman foods. For an additional charge we can arrange an airport shuttle service.